is known for facials that give clients glowing skin. For immediate results and glowing skin, look no further than Alicia’s Rejuvenating Skin Care & Electrolysis. Arrange a signature facial today and be on your way to beautiful skin in no time! I am committed to helping you achieve permanent hair loss in a way that fits your timeline and budget. Schedule your first electrolysis session today! For safe and effective hair removal services at prices that will make you smile, Alicia’s Rejuvenating Skin Care & Electrolysis is the only call you need to make. Get in touch today to arrange an appointment! 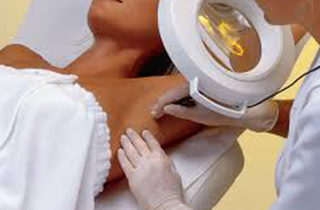 Electrolysis treatments from Alicia’s Rejuvenating Skin Care & Electrolysis achieve permanent results. Clients choose Alicia’s Rejuvenating Skin Care & Electrolysis for waxing that creates silky smooth skin. 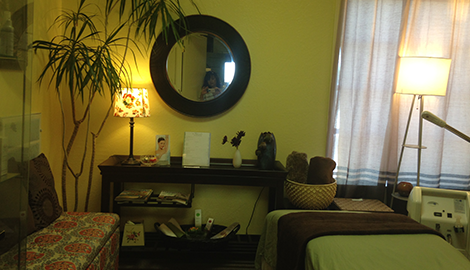 Alicia’s Rejuvenating Skin Care & Electrolysis offers world-class skin care treatments, hair removal, and electrolysis treatments in Oakdale, CA. I pride myself on professional, attentive service carried out in a warm and welcoming atmosphere. 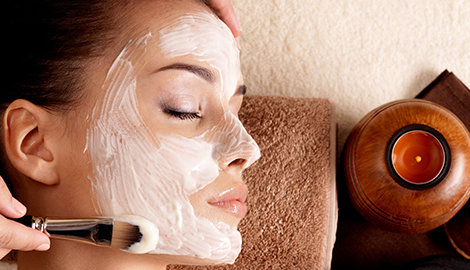 Relax and rejuvenate with skin care treatments that are tailored specifically to your needs. I am an expert in skincare wellness, aromatherapy, and use only the highest quality all-natural products. When you work with me, you will be able to achieve balanced skin with a healthy, youthful complexion. My waxing techniques are gentle and effective, without any unnecessary messes or recovery time. I strive to make my clients feel relaxed in even the most intimate situations. Located in the Plaza 131 shopping center, you will find my studio to be a relaxing oasis where the troubles of the day seem to melt away. My goal is to offer you an exceptional level of service that helps you look beautiful and feel amazing. I consider it a privilege to be able to help you with your skincare, eyebrow shaping, and hair removal needs. If you are less than satisfied with your treatments in anyway, I will work to ensure your complete satisfaction. With 20 years of experience, I have extensive knowledge in advanced skincare, microdermabrasion, waxing, and eyelash extensions to achieve the best results possible. Continued education is a passion of mine, and I stay on top of the latest product innovations and state-of-the-art treatments to help my clients look and feel like the best versions of themselves. At Alicia’s Rejuvenating Skin Care & Electrolysis in Oakdale, CA, helping people attain their full potential is my passion. Reach out today to learn more about my services and pricing!